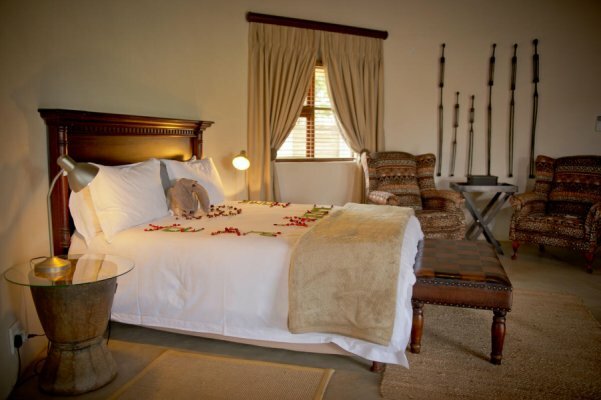 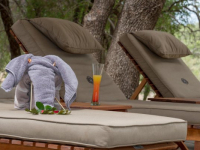 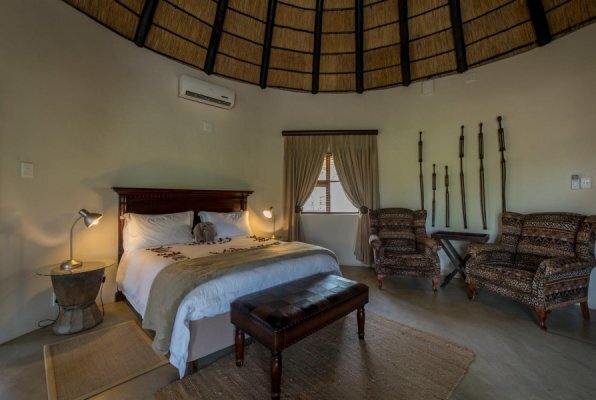 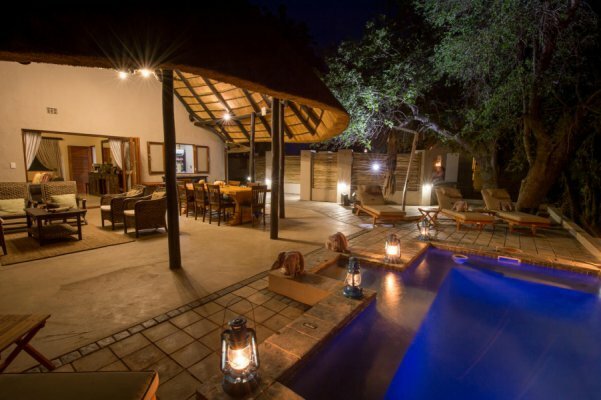 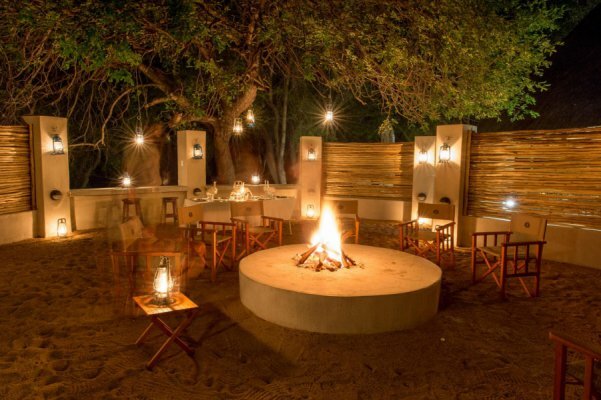 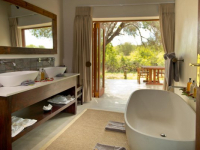 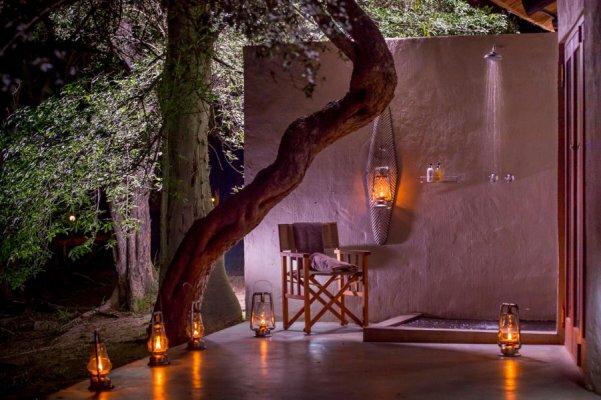 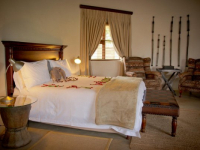 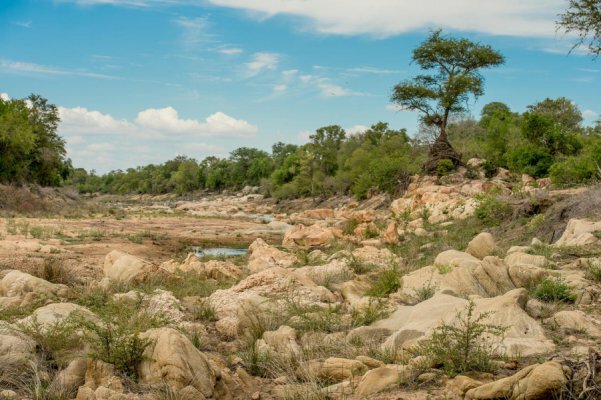 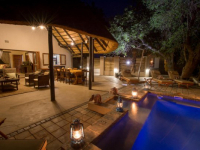 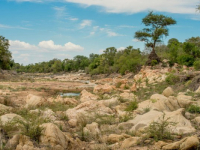 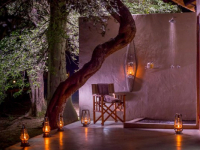 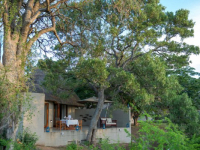 Machaton Private Camp is a secluded safari haven in the wilderness of Limpopo’s Timbavati Game Reserve. 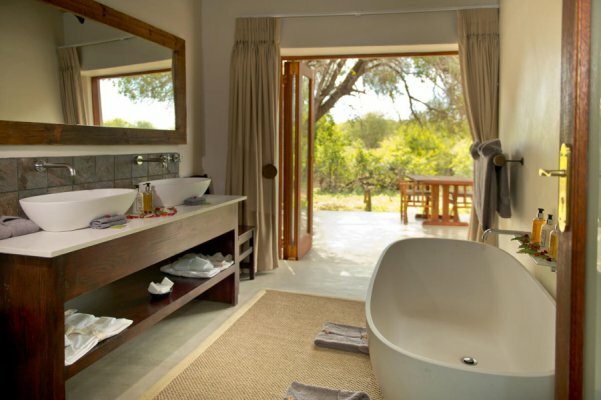 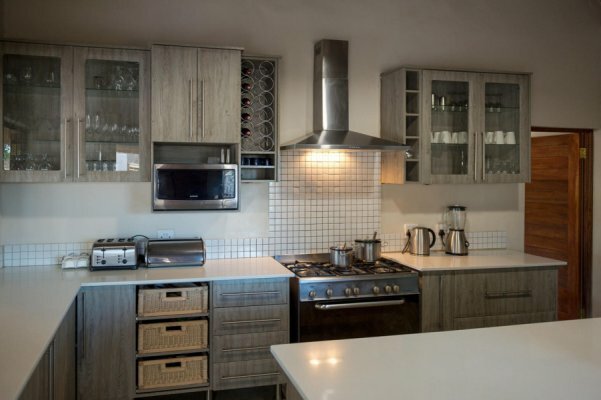 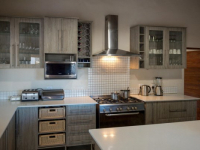 It is both private and exclusive, and lends itself to sole use by a family or a few friends travelling together. 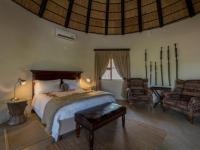 Each of the camp’s three luxury suites has a large bedroom with king-size bed, bathroom, dayroom and private deck. 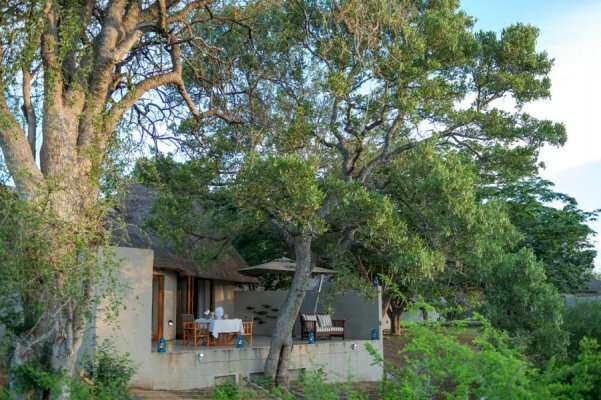 The main building provides a lounge, kitchen and covered verandah. 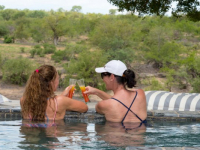 Two safari drives take place each day, and in between there is time to enjoy the plunge pool overlooking the river bed and wilderness. 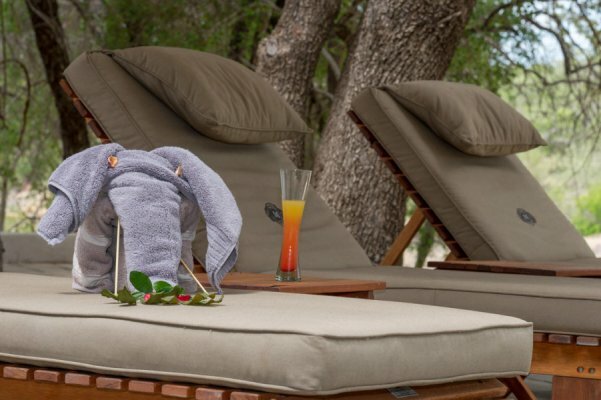 Spa treatments can be enjoyed in-room or at a spa nearby. 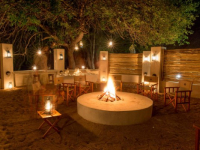 An open-air boma is a wonderful venue for dinners at the fireside. 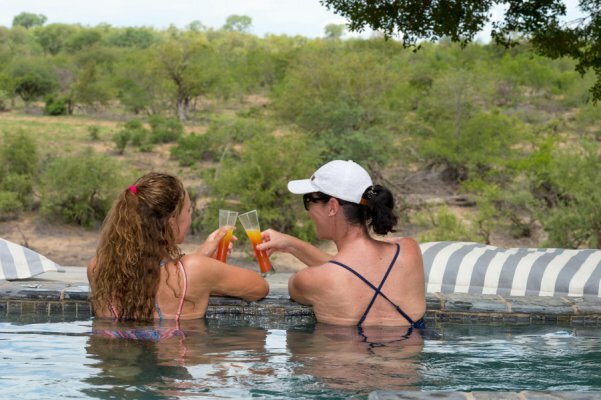 There's currently no specials at Machaton Private Camp. 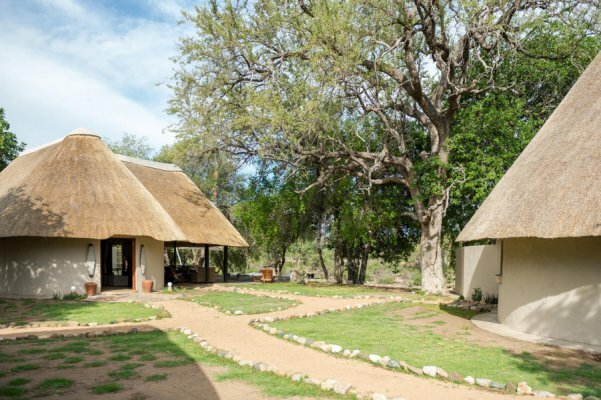 There are no conference facilities at Machaton Private Camp. 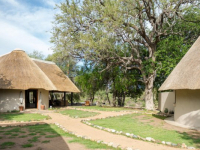 Ask us about conference venues in the region.